Flex your style muscle regardless of the weather wearing the Rachel Zoe™ Andie Knit Sweater. Cutouts and fringe accents at upper chest, shoulders, and back. 35% wool, 35% acrylic, 30% alpaca. 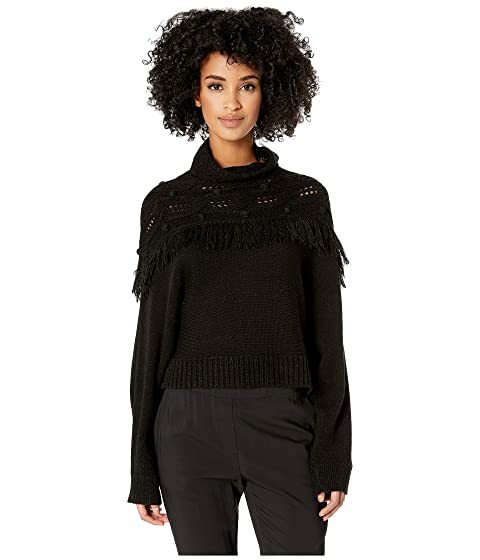 We can't currently find any similar items for the Andie Knit Sweater by Rachel Zoe. Sorry!